The caption from TIME Magazine read as follows: Audrey Hepburn and Grace Kelly Backstage, 1956. The two most elegant stars of their era are photographed backstage at the RKO Pantages Theatre, as they wait to present: Hepburn gave Best Picture to Marty, and Kelly awarded the Best Actor statue to Ernest Borgnine for the same film. I’m not sure if they ever met again or had any further interaction but this image always fascinated me because I would say unequivocally Audrey Hepburn and Grace Kelly are my two favorite actresses of all time, from any era, any decade, bar none. That third spot undoubtedly changes often between the likes of Catherine Deneuve, Teresa Wright, Natalie Portman, Gene Tierney, Joan Fontaine, Paulette Goddard, Brie Larson or any number of other talented stars but the bottom line is my deep admiration for Princess Grace and Ms. Hepburn has remained unwavering. 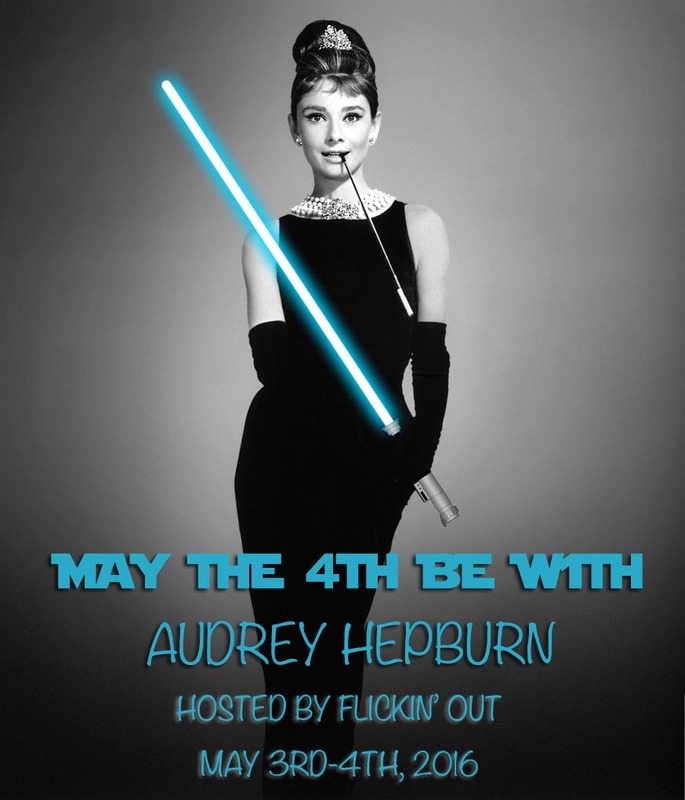 I think it’s been a little over 10 years ago since I saw Roman Holiday for the first time and I was initially struck by Audrey Hepburn even though I knew very little about classic movies. Living under a rock as I did, I probably didn’t even know her name. But I didn’t need that to be affected by the film. I think it only took a couple more films to realize I had a slight crush on her. 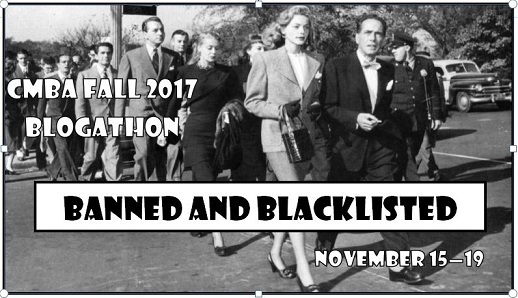 What followed soon thereafter was a viewing of Rear Window, followed by High Noon, To Catch a Thief, and then, of course, the inevitable happened and I had a crush on Grace Kelly too. Rear Window is still my go to film when people ask me my personal favorite. There are so many wonderful aspects to enjoy and one of those is Kelly’s performance as Lisa Fremont. Though in some ways Grace Kelly and Audrey Hepburn couldn’t be more different, there are a couple luminous qualities that undoubtedly tie them together. First, they both performed in some wonderful films as already mentioned and they are both renowned as style icons and women of immense beauty. They shared some of the same leading men including William Holden, Gary Cooper, and perhaps most notably Cary Grant. They both were taken from us far too soon but their lives even after Hollywood were marked by their efforts as global goodwill ambassadors. All of these things are certainly true but beyond that, there’s something about the way they carried themselves that’s so iconic. 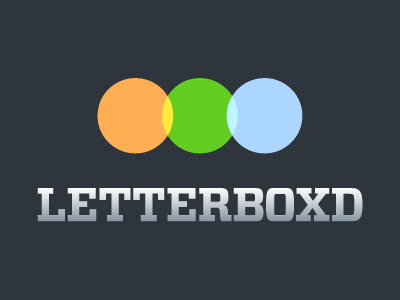 It’s the kind of thing you can hardly teach and seems even harder to categorize. It’s grace, it’s humility, it’s good humor and it’s a spellbinding presence. It’s both onscreen and off it. I could watch their movies over and over again and part of that is because they are such special individuals who were imbued with innumerable traits like the aforementioned that are so easy to admire. Though the tabloids devoured their every move, they seemed less inclined to care about the spotlight. Though they both won Oscars on the biggest stage, they still maintained a civility that would put other stars to shame. I think it’s only fair to end with some viewing recommendations. Some possible Double Features might be High Noon and Love in the Afternoon, Sabrina and The Country Girl, or even The Bridges at Toko-Ri and Paris When it Sizzles. But there’s a particular pairing that’s perhaps the most obvious. For your viewing pleasure check out the Double Feature of To Catch a Thief (1955) and Charade (1963). 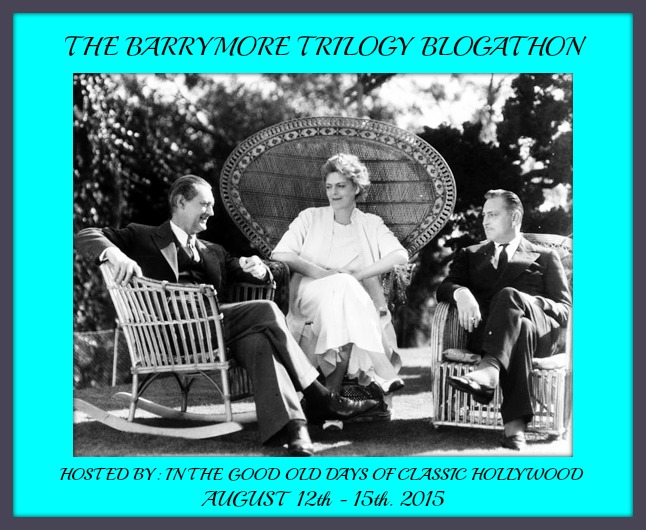 To Catch a Thief is, of course, Alfred Hitchcock’s famed romantic thriller starring Grace Kelly and Cary Grant about a reformed cat burglar living on the Riviera. It has that textbook Hitchcockian blend of mystery, romance, and wit with Kelly as the quintessential Hitchcock blonde. Meanwhile, a few years down the road, Stanley Donen developed his own homage to “The Master of Suspense” long dubbed in many circles as “the best Hitchcock picture Hitchcock never made.” It too is a lithe thriller juggling its romantic interludes and snappy repartee with a genuinely tense spy plot throughout France. I will end with one moment in the film that seems especially pertinent to this discussion. Crucial to some of the film’s storyline is a stamp collector who provides invaluable information to our hero Regina (Audrey Hepburn). In a brief passing moment, he nonchalantly mentions a batch of stamps including, “12 Princess Grace Commemorative stamps.” This is, of course, in reference to her marriage of Prince Rainer of Monaco in 1956 which became an international sensation. It’s a reassuring note. So though we might have wished that they shared more moments together or even that they could have shared the silver screen together, this throwaway line in Charade reminded me, even briefly, how iconic these two ladies were. And though it’s really only in spirit, this slight nod allows them to share the screen as much as it simultaneously acknowledges their rightful place in our popular culture. Many people will remember them as royalty for years to come. Audrey Hepburn of course famously coming to public attention as Princess Ann in Roman Holiday and Grace Kelly leaving her Hollywood career behind at the height of stardom to become Princess Grace of Monaco. 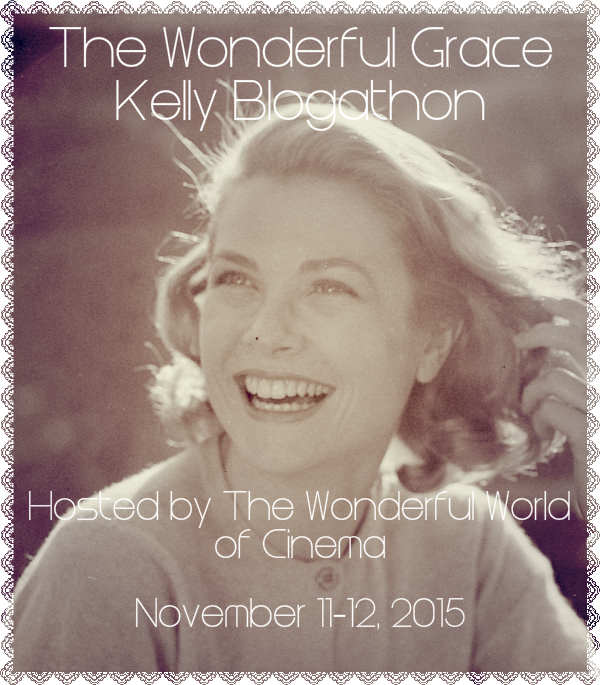 This is my entry in the Grace Kelly Blogathon hosted by The Wonderful World of Cinema! What’s fascinating about this film is how it manages to give voice to those who are normally silenced and even in her subservience this narrative powerfully lends agency to a young Senegalese woman’s perspective. Because even when she is silent and words are not coming out of her mouth and her status ultimately makes her powerless, the very fact that her mind is constantly thinking, her eyes observing and so on mean something. Inherently there’s a great empowerment found there even if it’s only known by her and seen by the outside observer peering into her life. That’s part of her. We are given a view into what she sees. We can begin to understand her helplessness and isolation. Where she came from and the life she left behind. Giving up the master narrative of the entitled and shown the flip side of the world for once. And the fact that this viewpoint comes from an African filmmaker casts the film in an even more profound light because just as this character is from one of the marginalized castes, the same could be said for the director Sembane Ousmane. My knowledge of African filmmaking is admittedly poor and that’s precisely the point. For me, this film is an entry point, a representation, a portrait of a lineage that I know very little about and that makes Black Girl extremely exciting. Because if this picture found its way to me, there’s a chance that it can represent something to others as well–namely the import that African cinema can have on the world at large if given half a chance. With this picture, Ousmane makes a visual statement using the medium of film to offer yet another, broader perspective to the patchwork of world cinema that can be decidedly bland and monochromatic at times. Here is a story that even in its simplicity guarantees that more voices will be heard and at the very least more perspectives will be empathized with. Diouanna is at best a servant and exotic sideshow attraction for party guests and at worst a prisoner who gets her job as a live-in nanny and de facto housekeeper rather like a slave off an auction block. Sadly, it doesn’t feel that much different. There’s a little more free will involved but that’s what humble circumstances can do. She has a choice but not much of one. She looks at France as an extravagant promise land and a job is a gift of providence that she will gladly take. Still, once she arrives on the Riviera she soon becomes disillusioned. It’s hard not to blame her given the circumstances. She no longer is able to mind kids as she knows best and rarely is allowed to explore the beautiful country she lives in–if at all. She doesn’t want the husband’s money or the patronizing kindness of the wife which demands every amount of deference and even most of her freedoms. It’s the high position that takes on the role of savior and expects a certain response whether it is fully deserved or not. That is what hangs in the balance of Black Gir signified by the ceremonial mask that Diouanna gifts her benefactors at the outset of her employment. First relinquished as a gift and taken as an exotic souvenir exhibited on the wall for all to see–a symbol of charity, generosity, and simultaneously colonialism. But soon, as Diouana grows discontent she realizes she doesn’t want this. She will willingly give up this “lavish lifestyle” and whatever perks come with it to retain her identity. That’s too great a price to pay as she realizes and this job isn’t worth the toll. Her cultural identity and the identity represented by this film are vitally important. Because they represent yet another member of humanity. Despite my general reluctance to say that the Western in its classical form was on the way out, it’s hard not to make such an assertion looking at the landscape of the late 1960s. The Wild Bunch is a common marker of the seismic shift leading to the complete obliteration of the classic western mythology, but there are some related themes strewn throughout Butch Cassidy that make it equally representative of an era or so one could argue. The times were changing historically speaking and that plays out cinematically in Butch Cassidy and the Sundance Kid. Bicycles are the future, destined to replace the old reliable horse. 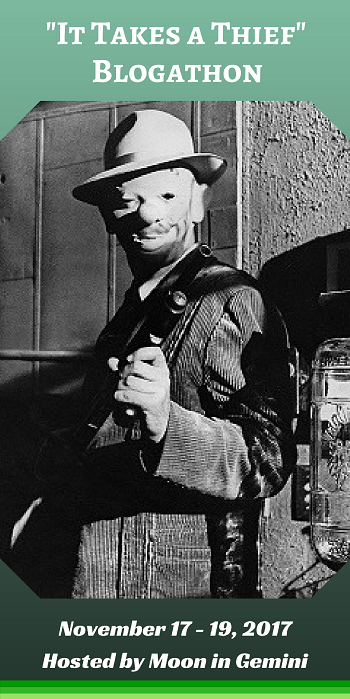 And the western hero as we knew him has long since gone, replaced instead by vengeful tough guys and in this case a pair of bank robbing antiheroes. Bonnie and Clyde were the new standards and out of that trend, we saw more like them. So it’s not just the fact that the film takes place at the tail end of the Old West, slowly evolving into the modern, or New West, but simultaneously the genre would never be the same. There’s a bit of a wistfulness to it all. The legend is fun. The mythology is something to be thoroughly embellished, but it too comes to an end. It’s only a wisp of a memory made of sepia tones and silent newsreels. But Butch Cassidy and Sundance will be remembered fondly by the audience just as the West is. Maybe that is enough. Unfortunately, Butch Cassidy as a film does have its shortcoming which became more apparent with time. It’s possible to be a dated period piece as this film is (although it’s hard not to love “Raindrops Keep Falling on My Head). Still, it can be plodding and some would argue it’s about nothing substantial, nothing meaningful at all. Still, it manages to be one of the greatest western comedies of all time only eclipsed by its own heavy dose of cynicism. It’s funny watching Butch and Sundance go through their motions. Butch (Paul Newman) is the brains who bemoans the fact that banks are getting upgrades and shipments are being made by trains. After all, they are constantly on the move and it becomes a constant guessing game. He’s given more grief by his gang that looks to overthrow him led by the hulking thug Harvey (Ted Cassidy). And on top of that every lawman wants him dead. In such moments, being the idea man that he is he entertains thoughts of joining the army for the Spanish-American War or even going to a far off land like Bolivia. Content with his gunplay and letting Butch do the thinking, Sundance rides by his side, certainly his own man but also part of this comic duo. William Goldman’s script is brimming with wry wit that’s almost inexhaustible. But Paul Newman and Robert Redford loom even larger as the titular stars in this epic buddy comedy. In the age where winning charm and star power still seemed like a genuine box office draw. 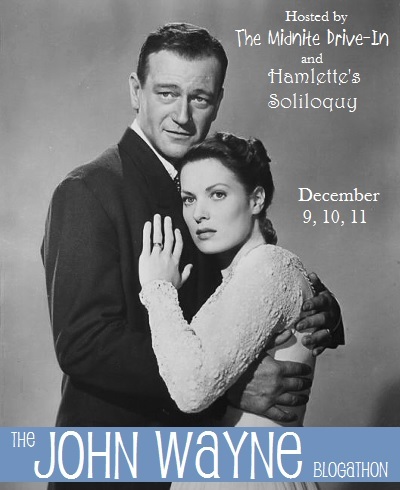 You came to see actors and in 1969 there were few actors as commanding as Newman and Redford. They had looks and charm. Cool and comedy. Charisma goes a long way. For those very reasons it’s an impressive film and enduringly entertaining. If we cannot watch a film and enjoy it as pure entertainment at least on some level, it really is a shame because that’s one of the many joys of the cinema. But there’s also something admittedly depressing in how their story evolves. It can no longer be about snide repartee and living the good life robbing banks, continuously augmenting their legendary notoriety. It’s light and funny for a time before slowly spiraling into a deadly cycle. Perhaps my faith in Butch and Sundance wavered slightly but I will go on resolutely and maintain my immense affection for them that began as a boy. This is still a wonderful film. Outlaws do not have to be one-dimensional. They can be just as funny as they are depressing. That is their right and the legend of the Hole in the Wall Gang is exactly that type of story. We don’t have to see them die. Instead, we get the satisfaction to leave them in one last shining moment of triumph. One final triumph of the West as we once knew it. Every once and awhile when you dig through the treasure trove of cinema which includes the B film you can wade through the refuse and come upon something truly special — elevating itself from all the lesser offerings of the past decades. Murder by Contract is such a film. It’s not simply about the sheer economy because that’s what these lower billed films were supposed to be. Having a shooting schedule of a mere 7 days was hardly out of the ordinary. But it’s what all those involved from director Irving Lerner to cinematographer Lucien Ballard to lead Vince Edward were able to accomplish in that amount of time. 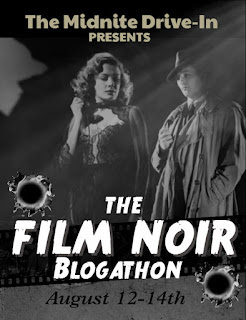 This is an undeniable cult classic coming on the tail-end of what we know as film-noir and it’s easy to notice there’s something strikingly different about this film. It more ways than one it feels real, authentic, and true. Out of necessity, it chooses simplicity over the normal Hollywood production values and there’s an honesty in that. Martin Scorsese even acknowledged the impact this film had on him at an early age and it’s true you can see bits of influence even in Taxi Driver as Travis bulks up and prepares for his future endeavors. You can see his fitness regiment mirrored in Claude our main person of interest. In the same montage, the director adeptly suggests the passage of time while developing our protagonist through his silent actions. Certainly, at face value, this is a very simple hitman film and there have been many ultra cool gunmen then and now. But there’s still something striking about the one we meet here. When we meet him he’s not a hit man at all but he’s driven to become one. He wants a contract, he gets it, and he carries it out. He does what he needs to do and he’s smart about it. Vince Edwards does emit a certain calm and collected coolness but he’s also surprisingly existential for a film of this seemingly inconsequential nature. Alain Delon’s Jeff Costello is enjoyable for the very fact that he doesn’t talk. This man is interesting because he does — with choice words for waiters and about women among other topics. You get the sense that he’s a Superman as Dostoevsky wrote about and his handlers joke as much but that’s simply how he lives (Look, boy, you and me, we don’t pretend to be supermen. Me, I don’t even claim to be Mighty Mouse). Always smart, always proud and purposeful. Given its initial humble locales, it’s easy to assume that the story is going to continue in this same vein for its entirety. But when Claude gets hired for a high-profile hit in Los Angeles his scenery also gets an upgrade to sunny Southern California. His timeline is two weeks but he’s content to soak in the sun, take his time, and think. He’s cool as always. The two men — his constant companions — who are to see that he completes the job are almost comically impatient. They don’t seem made for the crime business but here they are waiting at golf ranges and sitting in movie theaters to please their out of town guest before he goes to work earning his paycheck. Another compliment to Murder by Contract is that it feels extraordinarily methodical and that’s a perfect reflection of Claude. He does get to his work in due time and he faces challenges, meeting them with the necessary reactions. Still, that doesn’t mean the hit is a piece of cake and because he waited so long even a pro like Claude begins to feel at least a little pressure. His two contacts are equally tense if not more so. Things begin to get testy between them as the deadline looms large. This has to be the most idiosyncratic and interesting score I’ve heard since The Third Man. The strings of the electric guitar are used to haunt our consciousness as we nervously watch events unfold. Because that’s a lot of what being a hitman entails. Waiting around, biding your time. It requires nerves of steel. And Claude is business as usual to the end. But his business is a hard one. As often happens in the life of a classic movie aficionado, I became acquainted Claude Jade quite by accident and it happened at a random point in her filmography. In Hitchcock’s Cold War thriller Topaz (1969) she has a small part to play but the Master of Suspense was pointed to the actress by Francois Truffaut the French critic and director who had undertaken an immense interview with Hitch that has remained a treasure for cinema fanatics. But still, that in itself has little bearing on Claude Jade. Jade came to the forefront of my mind after watching several entries in Truffaut’s famed Antoine Doinel saga starring Jean-Pierre Leaud, the first of these being Stolen Kisses (1968). And she immediately left an indelible mark on this viewer because she seemed the complete antithesis of our main character. Antoine was always a bit of a troublemaker, a vagrant, a malcontent, and whatever other negative descriptors you want to throw out. In some respect, it’s difficult to like him. Yet from the first moment we see Christine Darbon, the wide-eyed ingenue, Antoine, and the audience are immediately taken with her for those very reasons. She’s so kind and sweet in ways that Antoine never manages to be. There’s an innocence and a playfulness behind her eyes that’s disarming. If we knew any better, we would say that he had no right in pursuing a relationship with a girl such as this. But to his credit, he does eventually get his life figured out just enough to begin to see her. It’s these interludes of Stolen Kisses that we might say puppy love is bubbling up. There are furtive glances. Breakfast at the kitchen table. Walks through the neighborhood park together. It feels like a little slice of paradise and even in their utter differences, it seems that Antoine and Christine might make a life together. Perhaps they were even made for each other after all. In Bed & Board (1970), the next installment in the series, the couple is now married and rather happily so. They have a baby and he has a flower shop and she teaches violin lessons. But they have each other and they are content. Reading in bed together after the day’s activities are over or eating a dinner of baby food because going to the store like adults is far too difficult. How could Antoine not be happy with a wife such as this? However, he is always plagued by inner demons and infidelities. In this case, dismantling his marriage and all that is good with his life with another woman. But part of what makes Christine phenomenal is the immense grace in which she handles Antoine. Again and again, we are reminded of just how much he does not deserve her and yet she sees something in him that is worthwhile and worth staying with. If nothing else, she makes us appreciate Antoine as a protagonist, blessing him with a human side, and suggesting there are still some redeeming qualities left in him. So by the film’s end despite the turmoil and turbulence, they went through, they still have enough affection to stay together. In Truffaut’s final installment Love on the Run (1979), the passage of time is not so kind to them as is often the case with life. But what stays the same is Christine (and unfortunately Antoine too). She remains a caring figure lighting up the screen with her charm, youthful exuberance, and quiet dignity even with she is slighted. I will end by quoting the eminent critic Pauline Kael who noted in one of her reviews that Claude Jade was “a less ethereal, more practical Catherine Deneuve.” If I’d have to wager a guess on what she was getting at, it would probably be something along these lines. Deneuve was always this aloof beauty who exists in almost a different stratosphere and if we might be so bold to make the assumption, she feels almost unattainable. Maybe she doesn’t live in the same world that we do. Hers is a cinematic existence. But Jade in her playful winks and everyday interactions makes us feel like we know her well. Because her life with Antoine is not unlike our own in some respects. That makes us appreciate her immensely and adore her even moreso because she feels like one of us. Deneuve is revered because she is beautiful in an elegant way. She would never be one to get her hands dirty. But with Jade, there’s that immediate connection. Rather than create a dichotomy however between “ethereal” and “practical” I’d much rather say that I appreciate them both and the impact that they both had on French cinema. Antoine Doinel, sometimes I think you’re an idiot. In fact, I know so. How could you not remain true to a woman with a face like that? 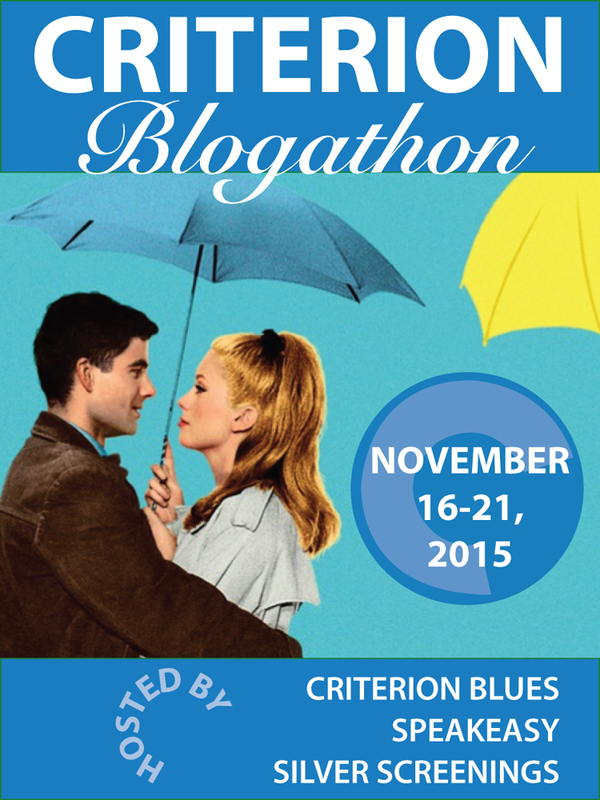 This is my entry in the Reel Infatuation Blogathon….